Whether you’re planning a relaxing day or a rejuvenating escape, our Spa, situated in the most exquisite surroundings of the Cape Winelands, offers a top selection of high quality spa treatments. Our spa menus include indulgent beauty rituals, specialised hydrating, ant-ageing treatments, signature massages and body wraps. For our treatments we use subtle scented, nourishing cremes, oils and balms developed in South Africa. Our products are 100% organic, harnessing the medicinal powers of indigenous plants, flowers and herbs and are free from petrochemicals, synthetic ingredients, colorants and preservatives. 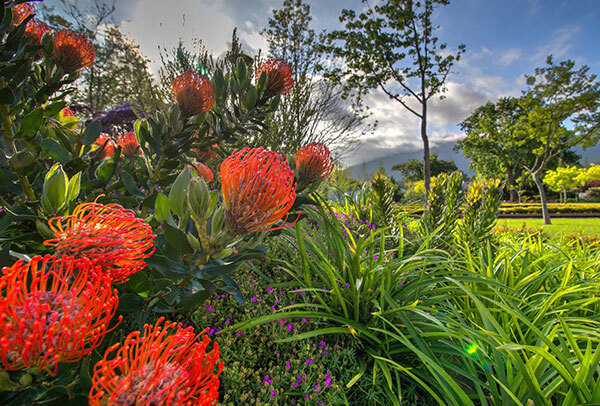 Wellness in the Winelands | Lourensford, offers a quiet environment for guests to unwind, recharge and be pampered. We cater for tailor-made experiences for individuals, groups and couples. Bookings are essential. Pre-booking of treatments is essential to avoid disappointment.